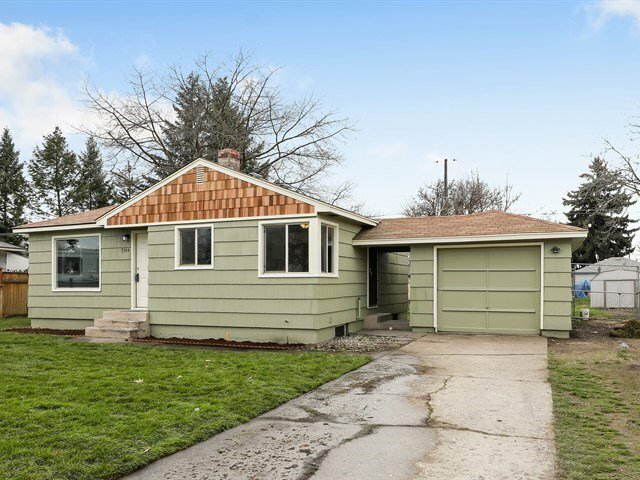 Beautifully Remodeled Home in Established Neighborhood! 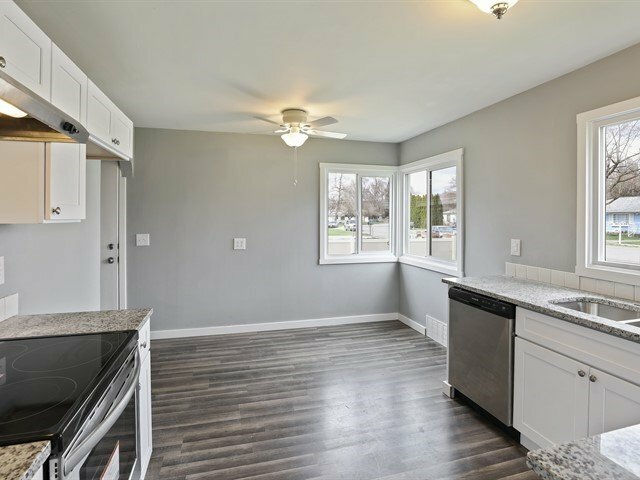 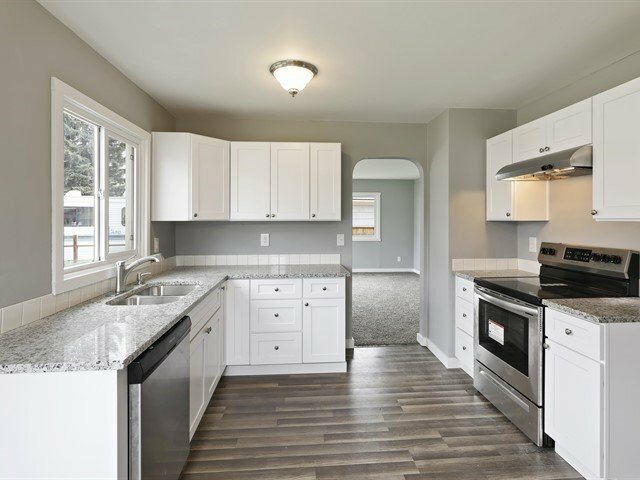 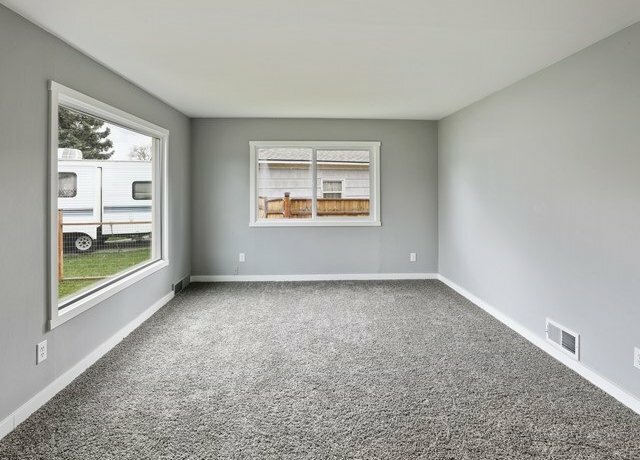 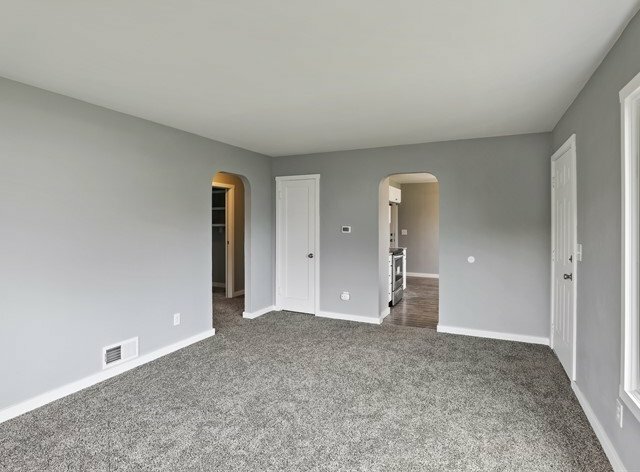 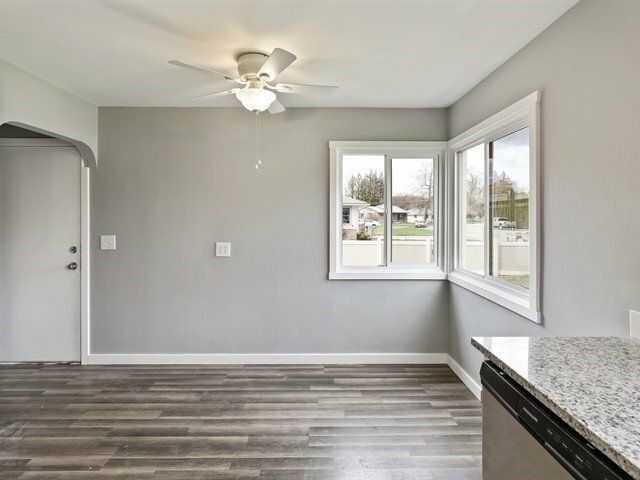 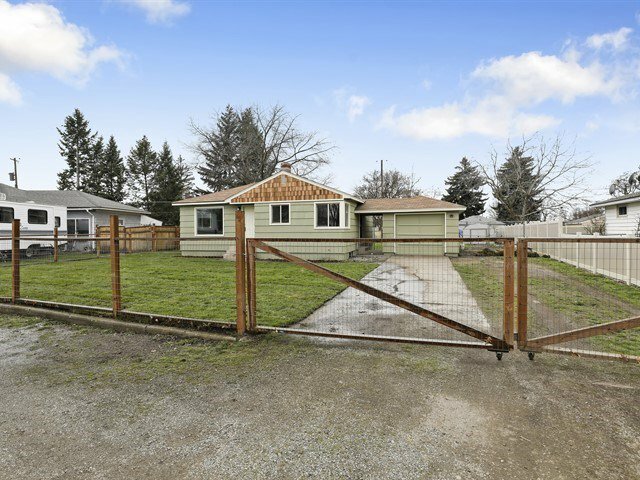 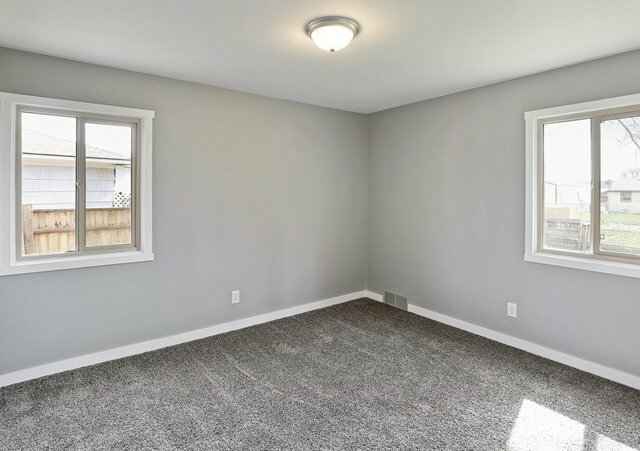 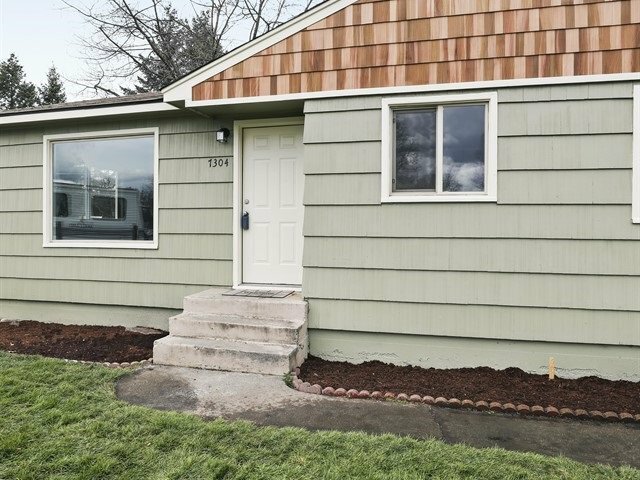 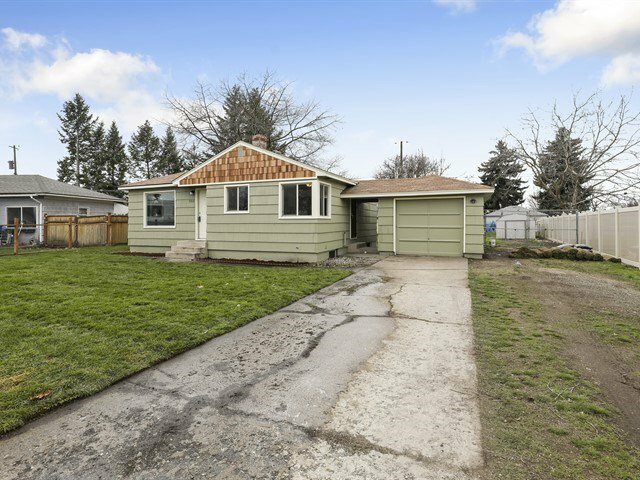 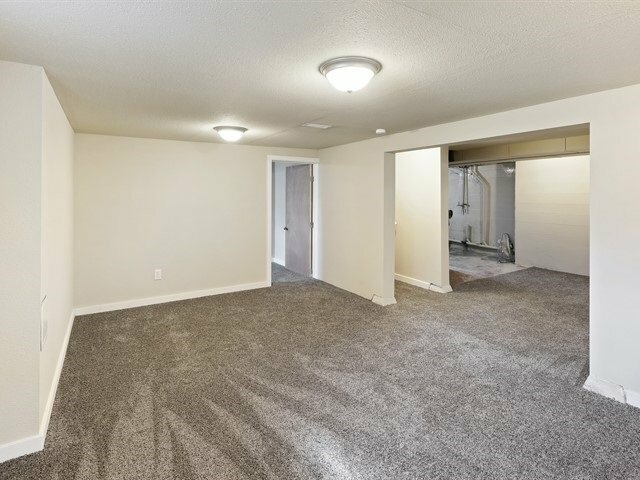 Lovely 3 Bedroom (1 non-egress), 1 Bathroom home with all New Carpet, Flooring & Paint and an All New Kitchen with Granite Countertops, Cabinets, Dishwasher and Range - A New Gas Furnace will be installed prior to closing. 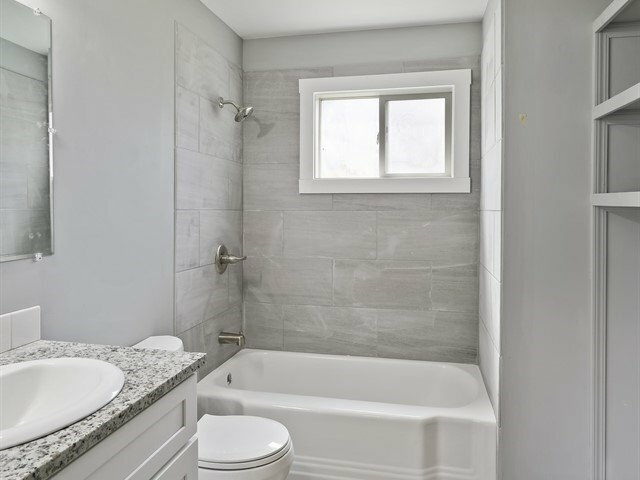 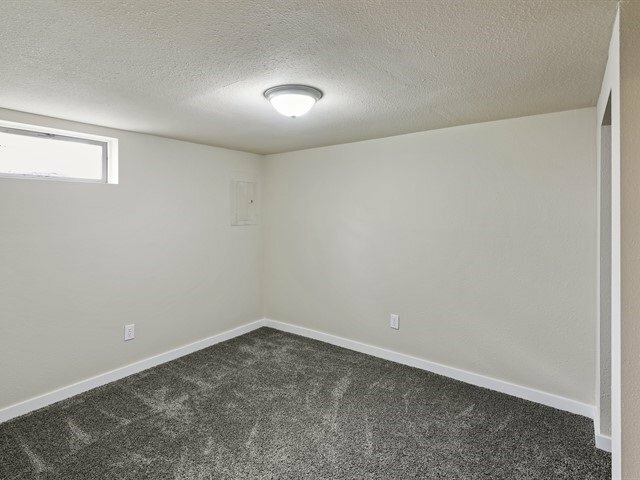 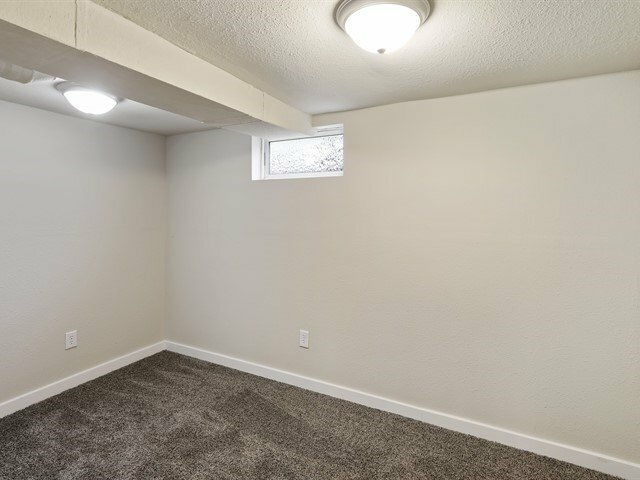 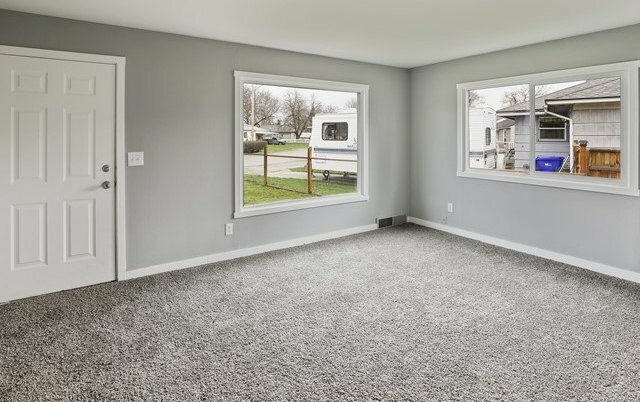 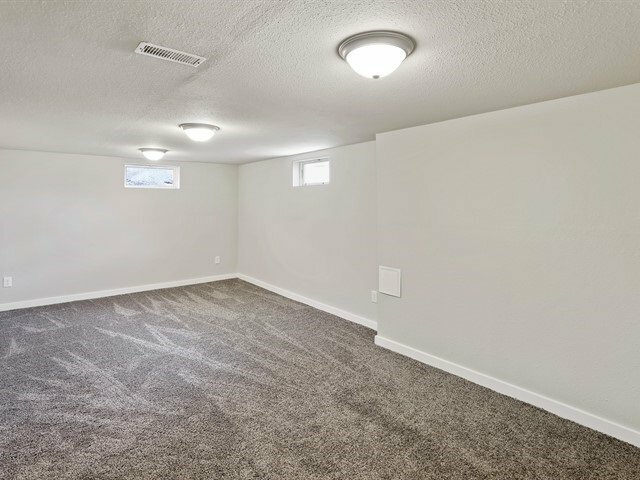 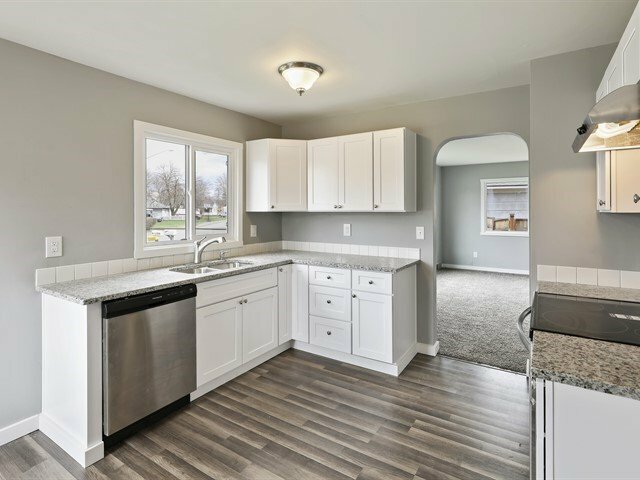 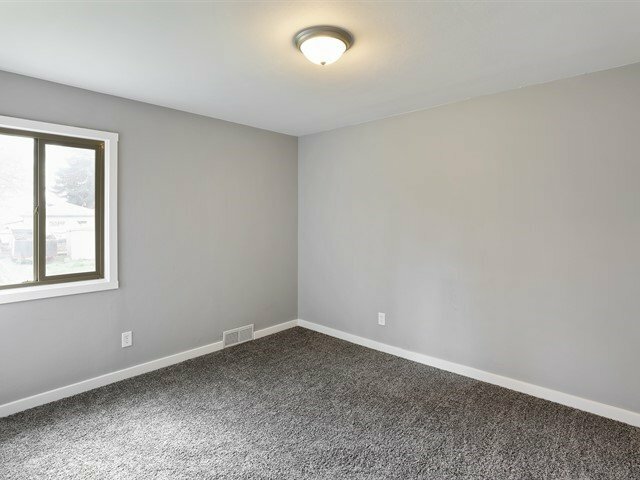 Enjoy the Main Floor Laundry and the Finished Basement w/Family Room, Non-Egress Bedroom, Office Space and Storage Area. 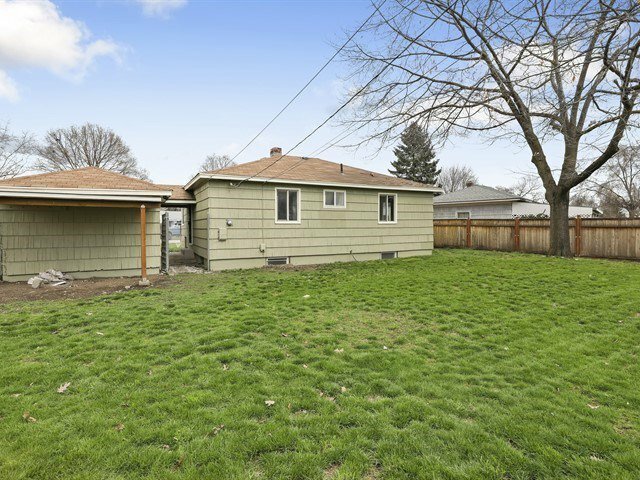 There is also a Detached 1 Car Garage and the Large Yard is Fully Fenced Front and Back (front has New Sod).